At 155 Middle Road is a historic, 19th century church building that many know as the Middle Road Church. It is one of the few remaining examples of gothic architecture in Singapore. With its rich history spanning 130 years, it was designated a historic site by the National Heritage Board in 2000. The building has served various purposes and communities at various points. Built between 1870 and 1875, it was first known as the Christian Institute and served as a space for young men to worship. Later on, it housed both Methodist Girls’ School and a group of Straits Chinese. 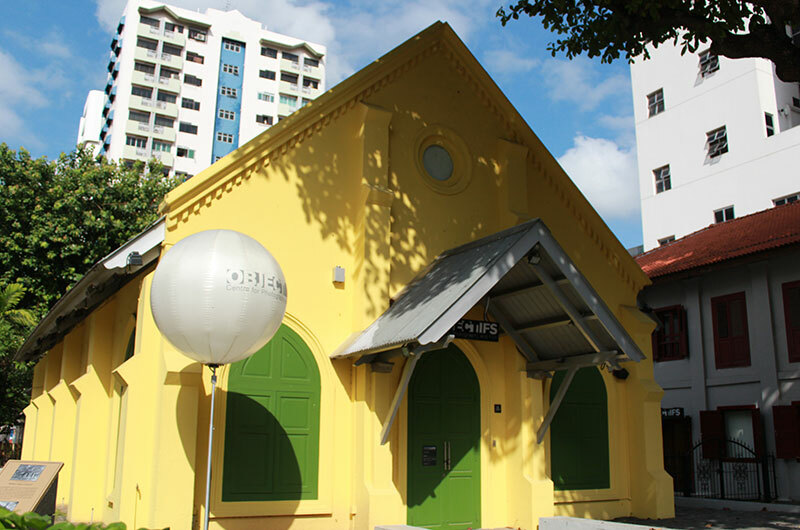 In 1894, it became the first Straits Chinese Methodist Church in Singapore. By 1929 the congregation had become so large that the church moved to Kampong Kapor, where it is known as the Kampong Kapor Methodist Church. During the Japanese Occupation, the building housed the May Blossom Restaurant and in the 1980s, it was briefly a car workshop. The building is now occupied by Objectifs, a non-profit visual arts centre dedicated to photography and film in Singapore. Formed in 2003, Objectifs holds workshops, exhibitions, and screenings to cultivate interest in the local visual arts. 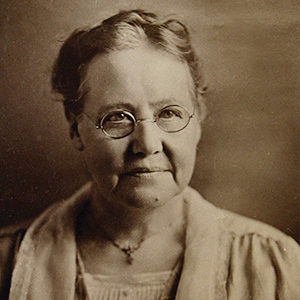 Sophia Blackmore, an Australian missionary who founded Methodist Girls School in 1887, is one woman associated with the building. The school was, for a short time, housed there.